4 Sites together in the Circle of Honor for sale! 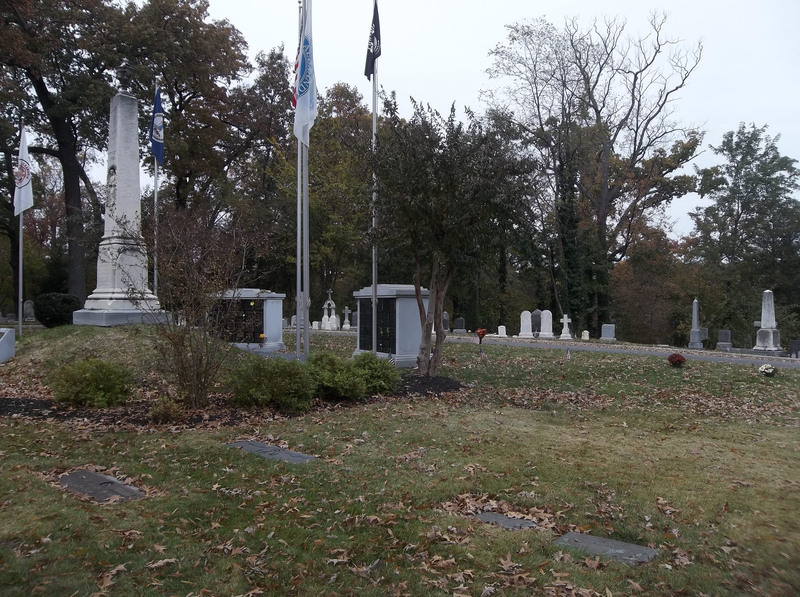 A rare opportunity for sites in the front of the cemetery and The Circle of Honor. The estate is asking $6,750 per site and the cemetery is acting as the estate's agent. Please contact the cemetery office for more details.